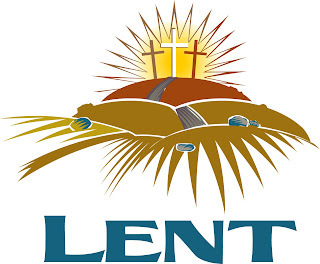 (Second Sunday of Lent (C): This homily was given on February 24, 2013 at St. Pius X Church, Westerly, R.I., by Fr. Raymond Suriani. Read Philippians 3:17-4:1; Luke 9:28-36). My homily today is about Peter, Benedict—and the advice of God the Father. Simon Peter, the man who would become the very first pope, was present at the Transfiguration of Jesus on Mt. Tabor (as we just heard in our gospel reading from Luke 9). That command—that advice from the all-knowing and all-powerful heavenly Father—was certainly meant for James and John as well, but it had a special application to Peter as the future leader of God’s spiritual family on earth. Peter needed to listen to Jesus even more than the others did, since he was to be responsible for shepherding the whole Church as its first pope. It didn’t happen immediately, but Peter eventually took these words of Jesus to heart. And so I’m sure it didn’t surprise him in the least when he was condemned to death by Nero, and crucified upside down in that area now known as St. Peter’s Square in Rome. Peter had taken the Father’s advice, and had listened to Jesus—and so he knew exactly what to expect. And so have the men who have succeeded him in the papacy. They, too, have heeded the Lord’s advice and listened to Jesus on these and other matters—with the exception, of course, of the few bad popes that we’ve had over the years (Alexander VI Borgia and some others). They, unfortunately, did NOT listen to the majority of the things that Jesus said! They were too busy sinning to listen! 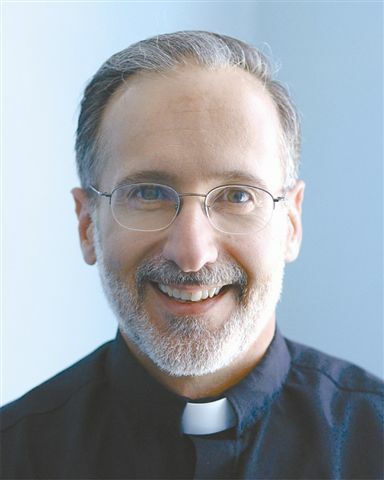 His message there is, very simply, that he’s done his best to listen to Jesus (as every pope should), and he believes that this is what Jesus wants him to do, so that the papal ministry will continue to be powerful and effective in the Church and in the world. Like it or not, my brothers and sisters, John Paul II (and to a lesser extent Benedict himself) changed the way the ministry of the pope is exercised. And that change, I believe, is permanent! Before John Paul II, popes stayed in Rome most of the time and were much less visible to the general public—thus in generations past it was fairly easy for an older Pontiff with declining health to live out his last days in relative quiet. Not any more! Because of the standard set by John Paul II (and also, to some extent, by Benedict) popes these days not only have all their duties in Rome to worry about; now they also need to be healthy and energetic enough to travel all over the world on a regular basis—attending World Youth Days, and making pastoral visits to various countries. 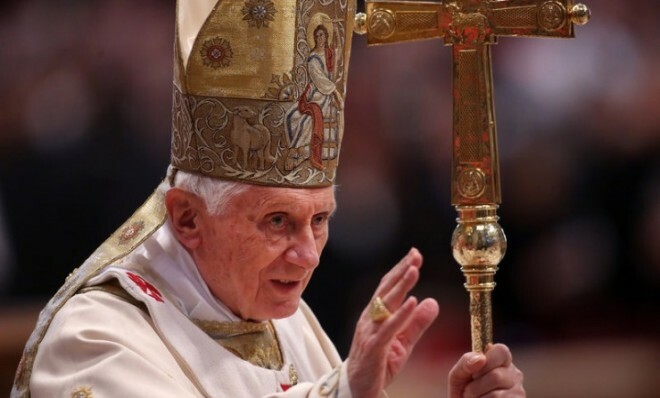 Well, Pope Benedict has come to the realization that he can’t do these things effectively anymore, and so he’s humbly resigning so that someone else who’s younger and healthier can. He’s not leaving the priesthood—he’s not rejecting his call to be a bishop; he’s simply retiring from active, public ministry. And he’s helping the popes who will follow him, by making it easier for them to resign if they prayerfully discern that they need to. Now what’s been interesting to follow is the reaction of the world to this announcement. By the way, don’t ever believe the lie that says that the Catholic Church is irrelevant. When people say, “Aw, the Church is old fashioned; the Church is out of touch; the Church needs to get with the rest of the world; the Church is irrelevant and needs to modernize” do not believe them! The Catholic Church is not irrelevant—and events like the Holy Father’s resignation prove the point. People don’t pay attention to things that are irrelevant, do they? I sure don’t! People ignore things that are irrelevant and passé and out of touch with reality! But notice that almost EVERYONE PAYS ATTENTION TO THE Catholic Church! Even the hedonists and materialists and secularists in the media want to know what’s going on in the Church and what she teaches (even if it’s only so that they can ridicule it all). We, my brothers and sisters, are blessed to be members of the most relevant institution on the planet! We’re always relevant, of course, not because of ourselves, but because of the One whose truth we uphold and teach in its fullness. His truth is timeless—and deep down inside most people know that. But since many of them don’t want to accept and live the truth, they try to undermine it by attacking Catholic leaders like the Holy Father—as many have done in recent days. They’ve accused him (among other things) of being a willing member of Hitler Youth, soft on child abuse, anti-Semitic, hateful of Muslims and women and homosexuals (all of which, by the way, are lies! )—and on and on the list goes. But what’s really sad is when the attacks and the ridicule come from within—from those who call themselves Catholics! How fitting it is that in today’s second reading, St. Paul speaks of certain people in Philippi who, “conduct themselves as enemies of the cross of Christ . . . [and] whose minds are occupied with earthly things.” Please note: The people Paul was talking about in that text were not the pagans and atheists and devil worshippers who were living in Philippi at the time. The people he was talking about in those verses were members of the Church! They were professed believers in Jesus Christ who were attacking Paul and trying to undermine his ministry. Pope Benedict can relate, I’m sure. In conclusion, does that mean we should feel sorry for Pope Benedict XVI and pity him? Not at all! Quite to the contrary, we should rejoice for him—because God always rewards his faithful servants who suffer for his name! That’s certainly good news for Pope Benedict; and, if we imitate him by being faithful to Jesus in our lives, it will also be good news for us. The Word for Lent: Foundation!